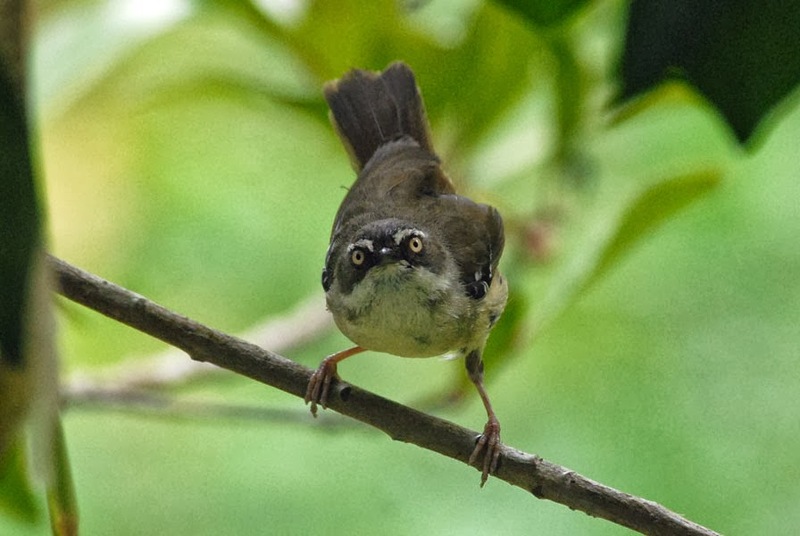 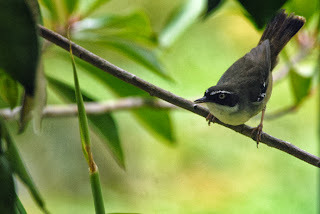 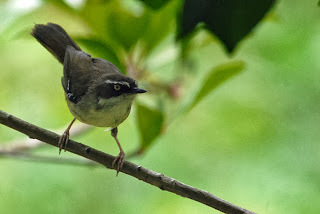 I disturbed the white-browed scrubwrens while they were at the bird bath. They were not happy. It is a pretty cute bird.